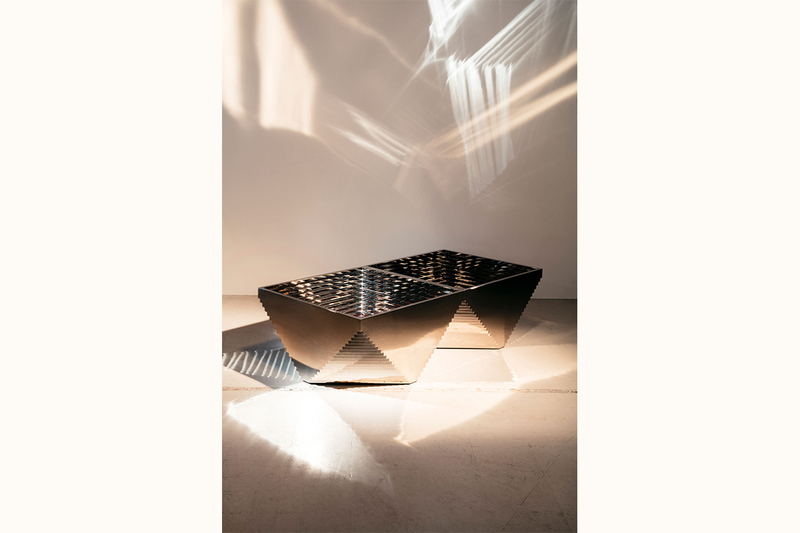 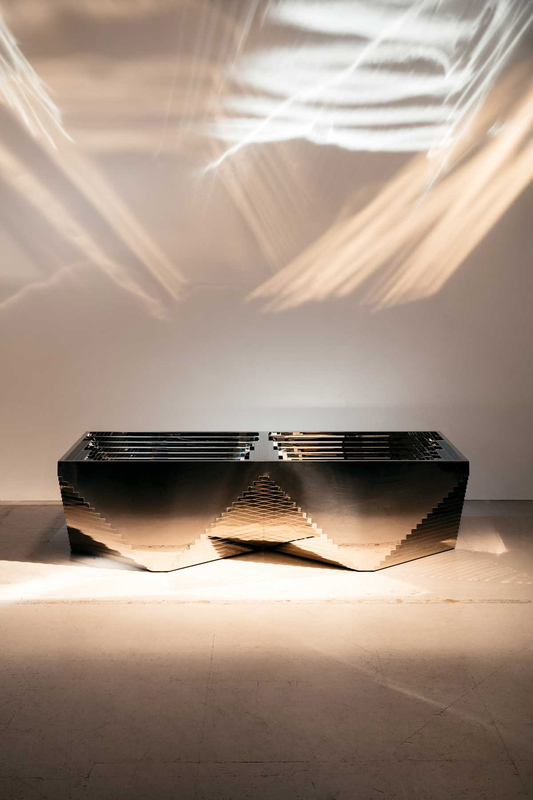 This highly sculptural coffee table is a mesmeric tour de force, inside and out. 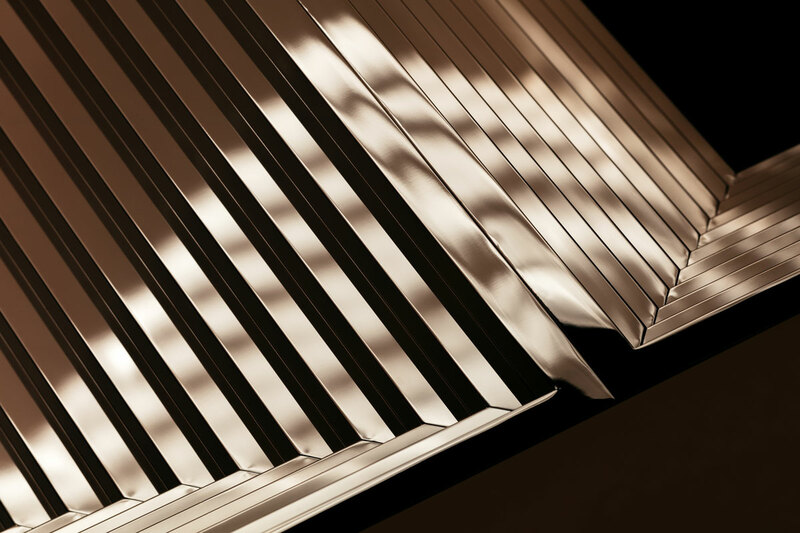 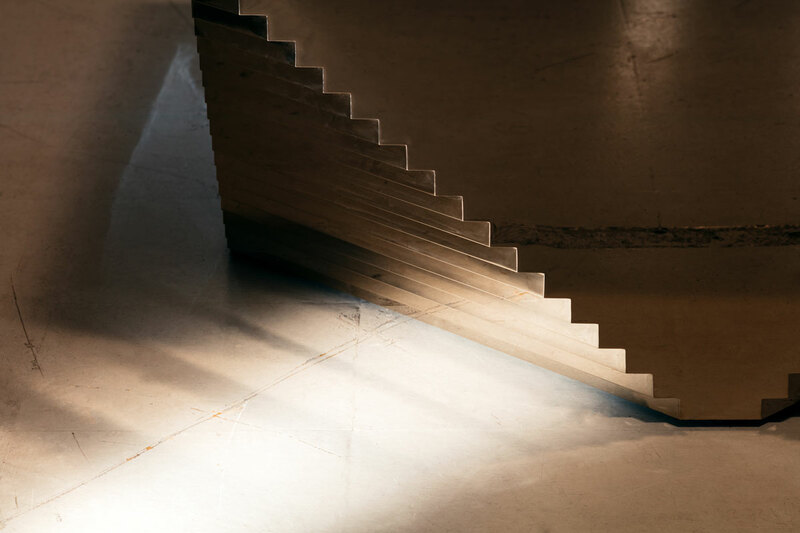 Highly polished on all surfaces, it catches the light, reflecting the tones and patterns of its immediate surrounds. 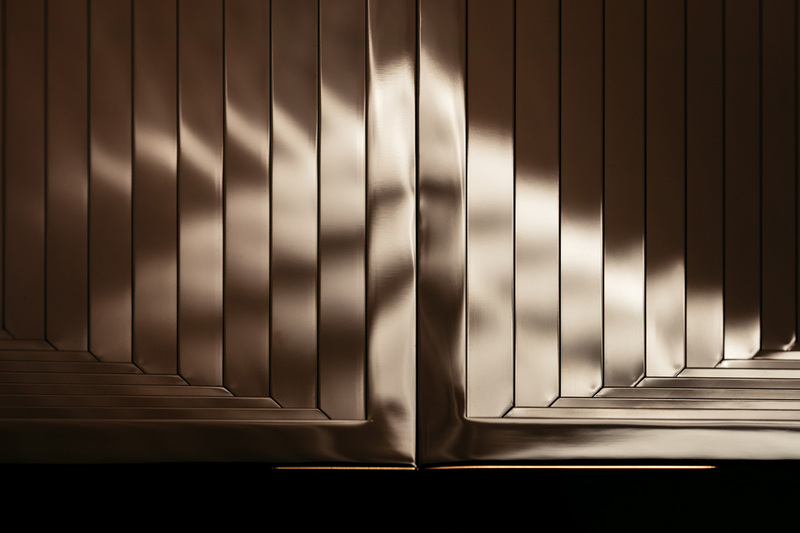 Topped with toughened glass, its sophisticated fabrication speaks to a world of industrial precision and design excellence.